As a fiduciary compensated only for our time and expertise (not products), we provide unbiased guidance and recommendations. We clearly define our fees and services up front. We equip you with a comprehensive plan with clear, actionable recommendations to bring clarity and purpose to your financial world. We make financial planning affordable and easy to fit into your life, offering both ongoing planning and one-time project planning. We accommodate both in-person and virtual meetings. We partner with you in your journey to manage your wealth wisely, helping you align financial behaviors with your life values and goals. 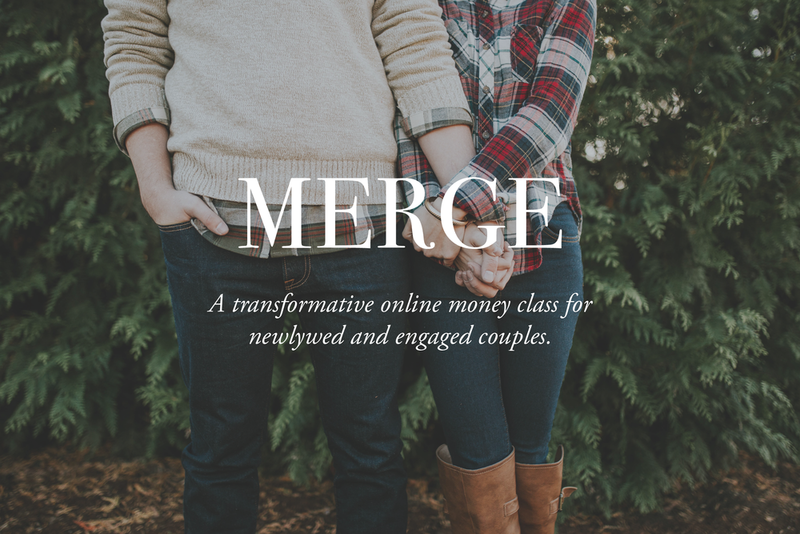 MERGE is a transformative 6-part money class for engaged and newlywed couples. Invest in your relationship and your future by creating a joint financial plan that will orient your money around what matters to you most. Young professionals, take charge of your life by learning the essentials of personal finance and set yourself up for years of success. ESSENTIALS is a 6-part online course that will help you create a personalized financial plan and equip you to orient your money around what matters to you most.